Ancient Egyptian demon hunter and shape shifter, Pantha, is thrown across a Rift into the early twentieth century London, straight into the path of Jane Porter, American explorer, aviatrix and new wife to Tarzan. 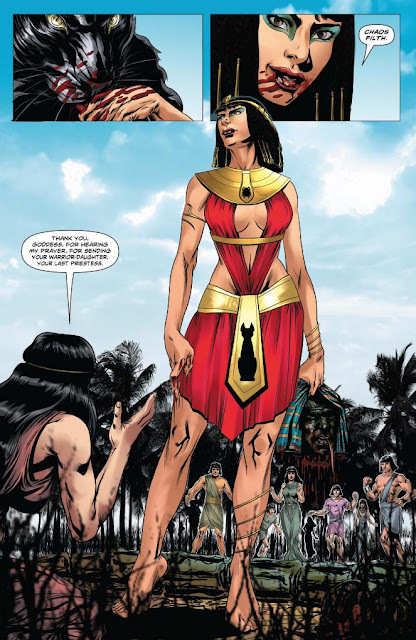 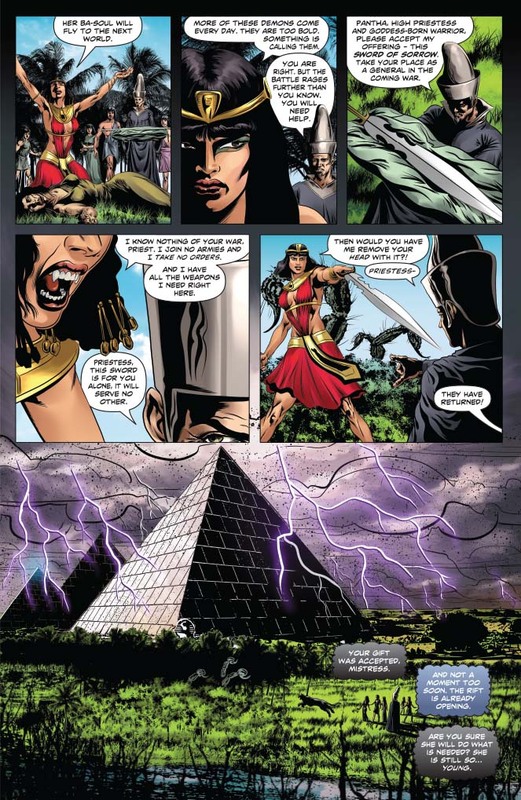 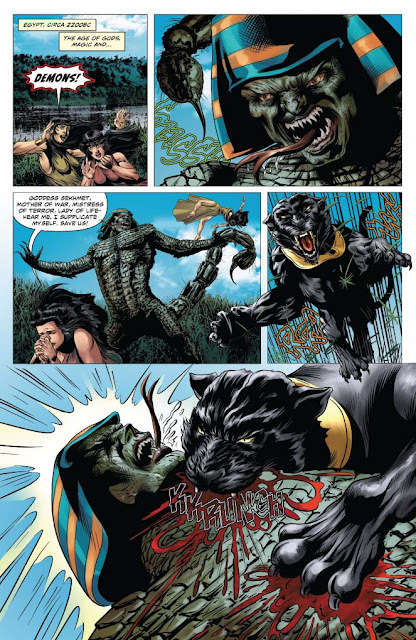 Pantha hasn’t come alone, however, as London is plunged into chaos by the appearance of a Great Pyramid in the sky… and what it contains. 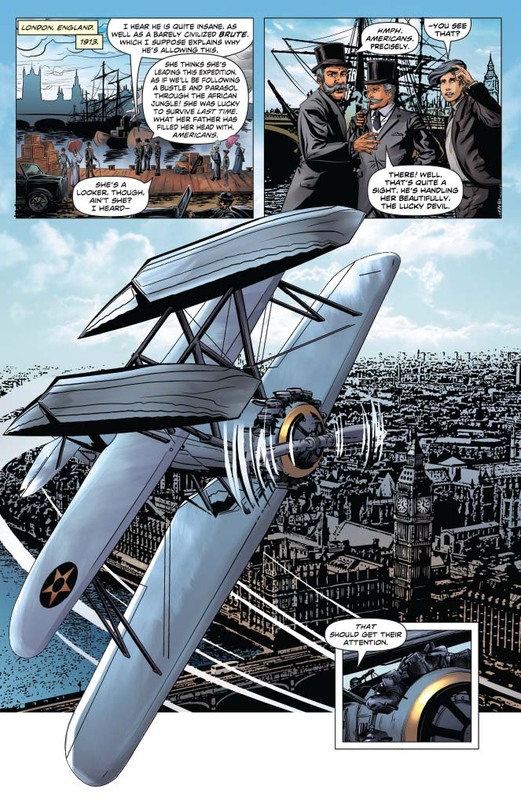 Up against gods, monsters, Purgatori, and each other, the pair need all the help that ancient magic and modern aviation can supply to stop London from turning into a new hell on earth. 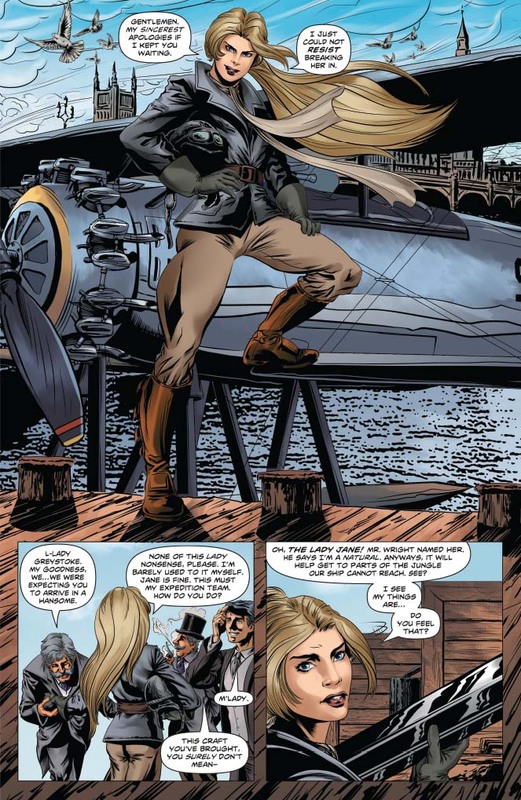 Writer Emma Beeby (Judge Dredd, Doctor Who) and artist Rod Rodolfo (Battlestar Galactica, John Carter: Warlord of Mars) reimagine these two characters - complete with all new costumes - in this turn-of-the-century pulp-action one-shot adventure.